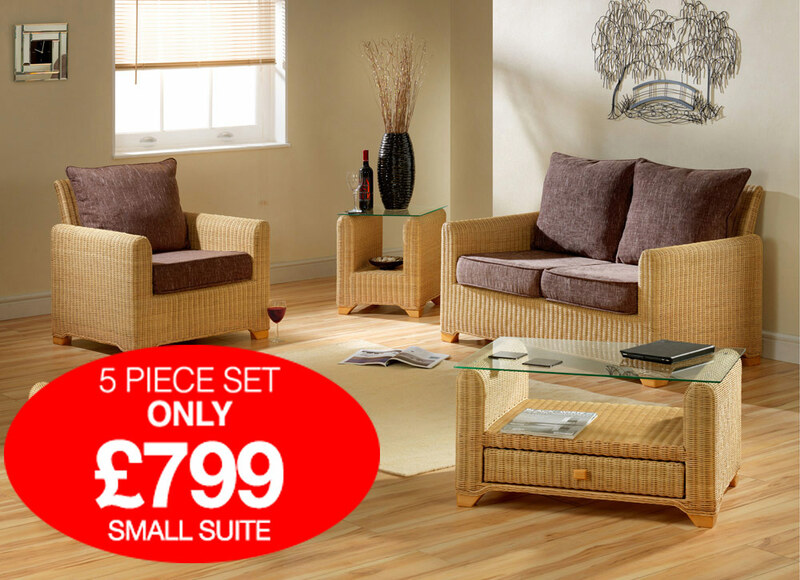 This is a substantial fully woven rattan suite with matching accessories. 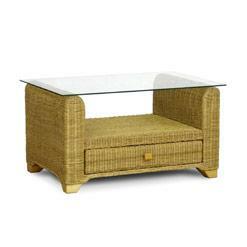 It has the clean lines of a more modern model with an individual hand woven structure, using only the highest grain of rattan. 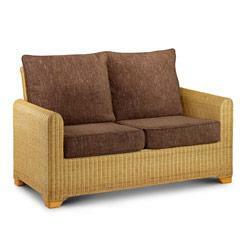 All cushions have zips and can be removed for easy cleaning. 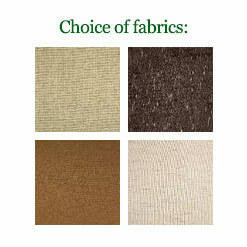 There is a choice of fabric which can be viewed by pressing the fabric tab. 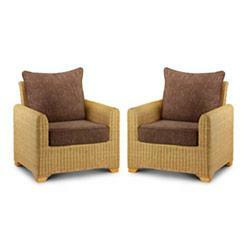 Cushions shown in Hessian Natural fabric.